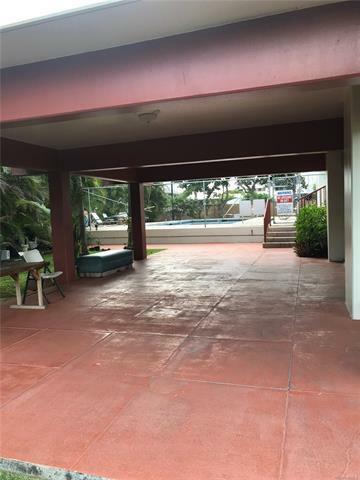 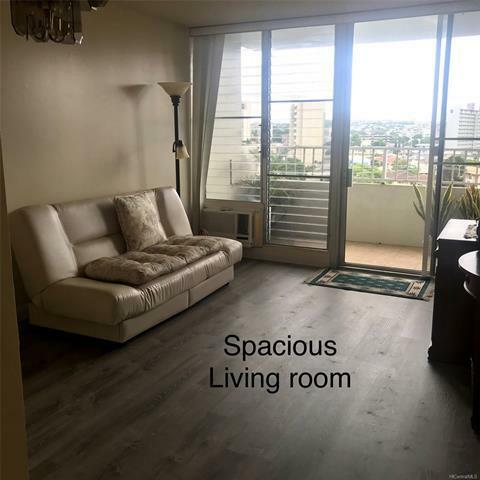 796 Isenberg Street #6H, Honolulu, HI.| MLS# 201827247 | James E. Lewis, Hawaii. 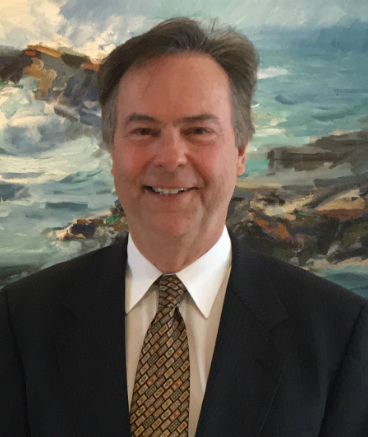 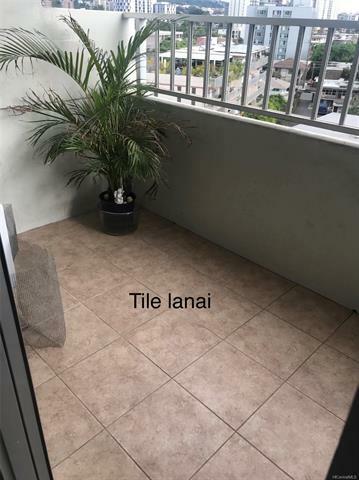 Experienced, personalized Hawaii Realtor services. 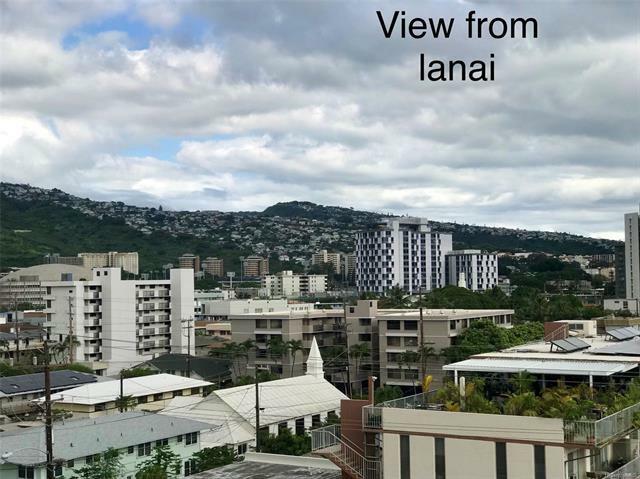 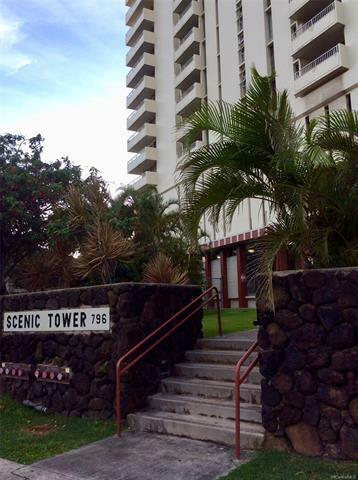 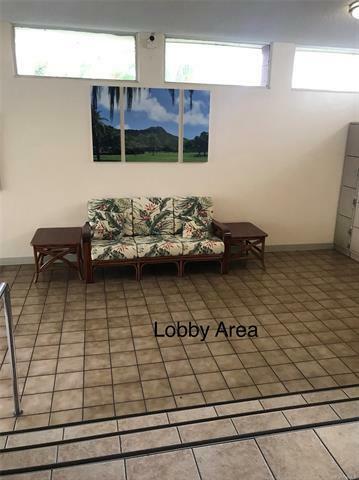 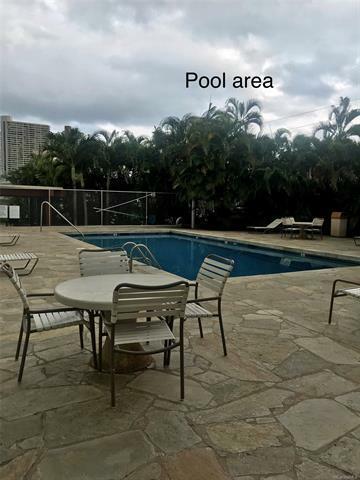 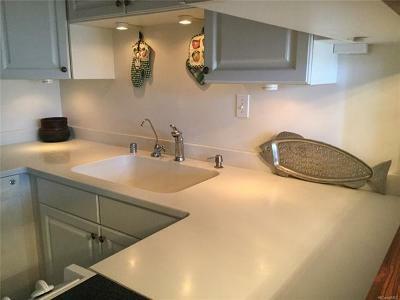 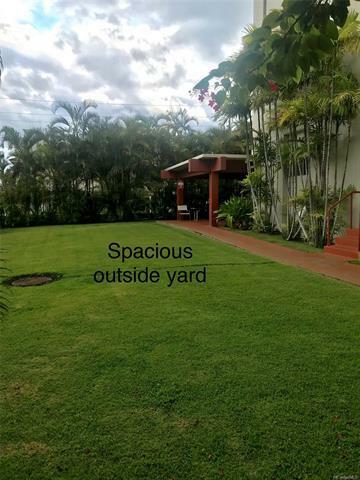 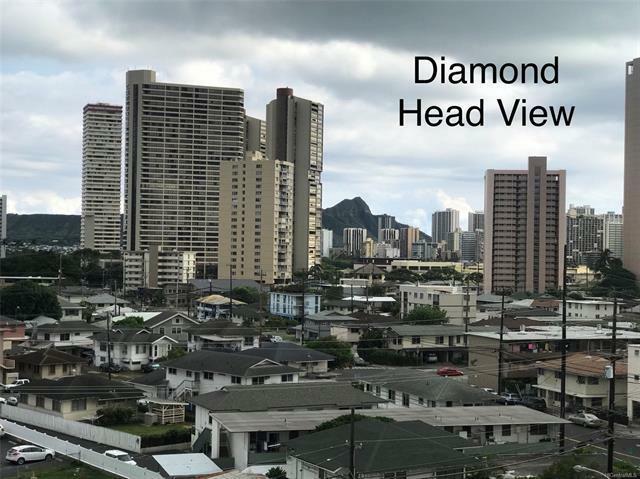 Convenient location to shopping, freeway, Ala Moana, Waikiki, University of Hawaii & more. Modern kitchen & Bathroom cabinets. 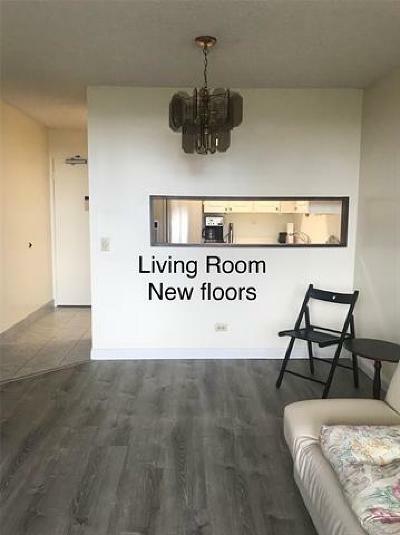 October 2018 New paint, New Vinyl Plank flooring & Porcelain Tile & toilet. 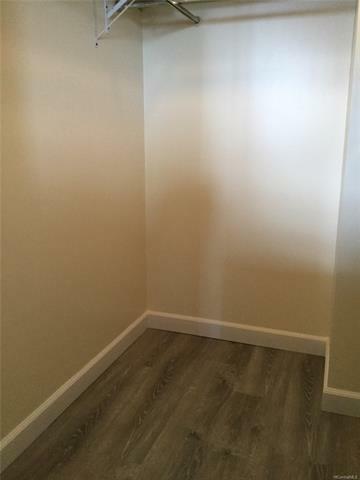 Roomy walk in closet in the bedroom! 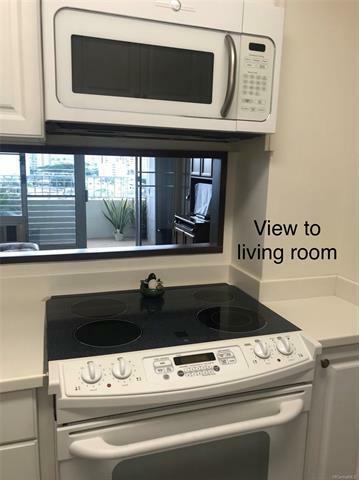 Window air unit in living room. 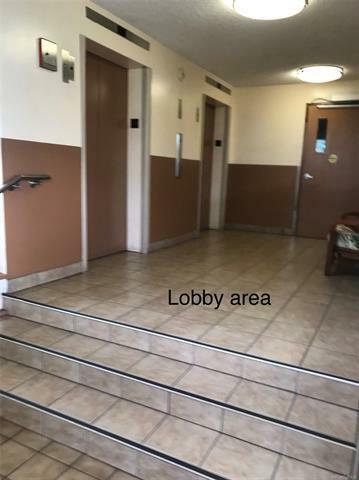 Very well maintained building. 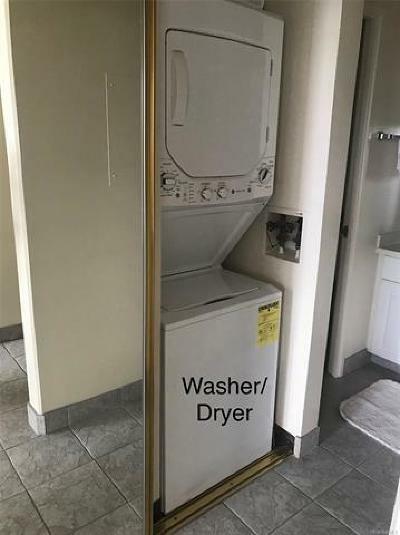 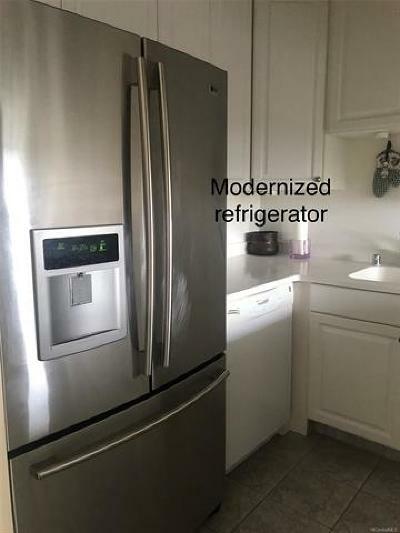 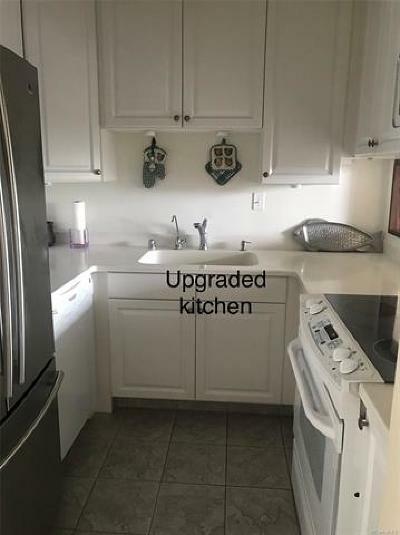 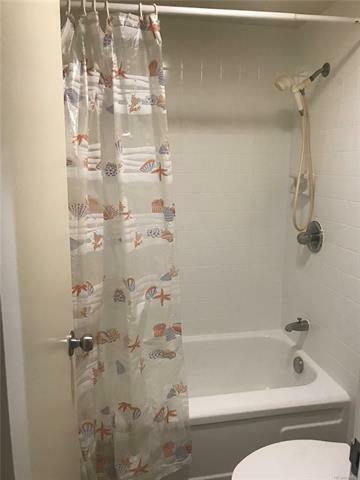 Low maintenance fee due to Solar Panels for electricity, Centralize hot water (no water heater in the apartment) Maintenance fee includes: Electricity, Basic Cable TV, Internet, Water & hot water and Sewer A MUST TO SEE, VERY CLEAN & MODERN UNIT. 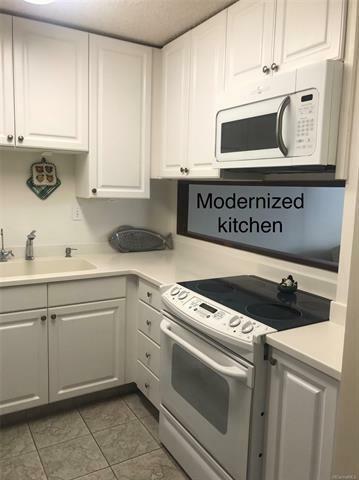 Courtesy of Blue Sky Realty And Mgmt.